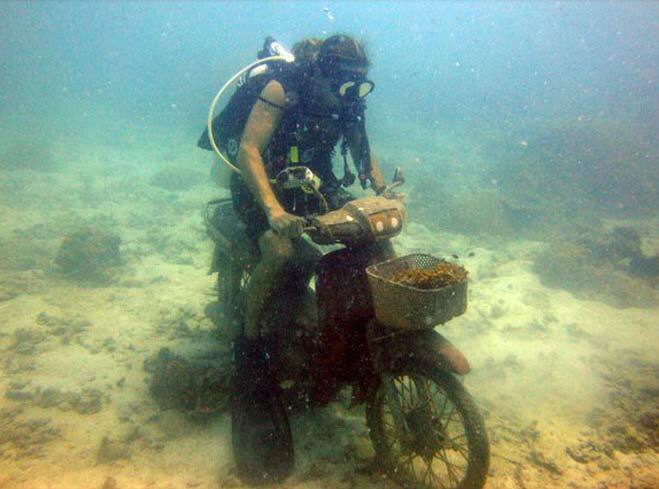 The Divemaster Course is the step into the professional levels of recreational scuba diving. After completing this course, it is possible to work and dive in dive centers and dive resorts around the world. During the Divemaster Course, your diving knowledge is significantly expanded as well as your diving skills. You will work together with your instructor at an advanced level. You will develop the knowledge, attitudes, judgment and skills for supervising certified divers in diving activities and assist your instructor in the training of student divers. 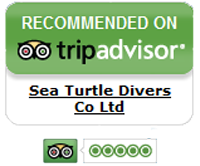 The Divemaster Course is the prerequisite certification for the Open Water Scuba Instructor. 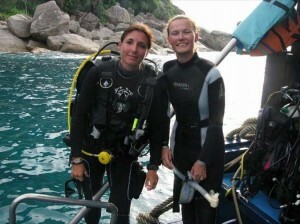 The divemaster trainee program offers fun for new and exciting underwater activities. As you progress through your Divemaster Course, you’ll expand your diving knowledge and increase your confidence. Most people that have completed the Divemaster training feel that they have obtained skills that can be used even outside of diving activities. Prices for the Divemaster training is available on request, as many options are available.